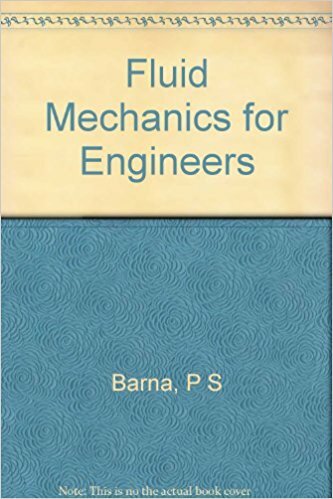 In the real world, thermal systems problems don′t always conform to the rigid disciplinary lines of thermodynamics, fluid mechanics, and heat transfer. More often, you′ll need to draw from all three of these disciplines to find a solution. 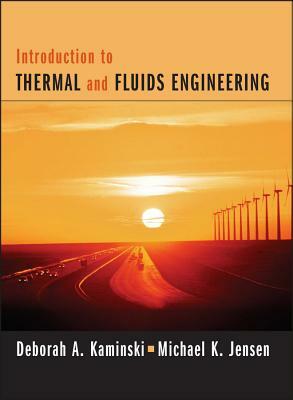 That′s why Deborah Kaminski and Michael Jensen present a highly innovative and integrated approach that highlights the interconnections among thermodynamics, fluid mechanics, and heat transfer. The text introduces these three topics early, allowing students to build a firm foundation for later chapters. Throughout the text, integrated examples and problems illustrate the interconnected nature of the three disciplines. 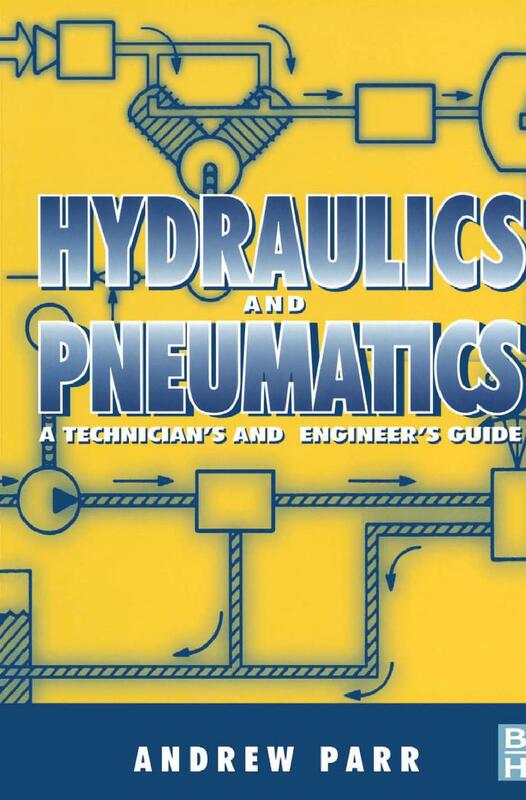 Early introduction of heat transfer and fluids, to allow application of these concepts early in the course. Common notation used throughout the text, to emphasize the links among thermodynamics, fluids, and heat transfer. Example problems that integrate the three disciplines. These problems demonstrate how to incorporate information from several different disciplines in solving problems. Approach sections in the example problem solutions, which identify where you are going before beginning a problem. Additionally, assumptions are stated as needed, allowing you to see the problem–solving process in action. Clear descriptions of physical and fundamental processes that relate to what you may observe in your everyday life. Over 150 worked examples and 850 homework problems.